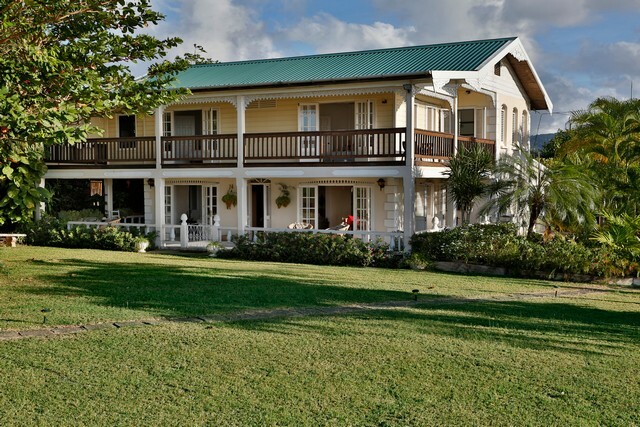 Leela Plantation House, unique opportunity to own one of only 4 or 5 authentic plantation houses in St. Lucia. 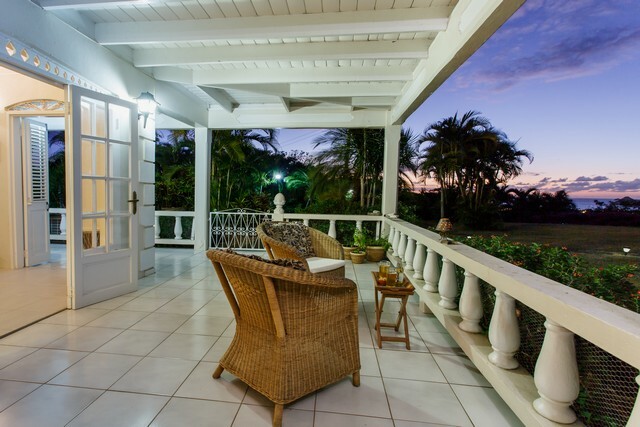 If you are looking for real Caribbean living then this is a unique opportunity to own one of only 4 or 5 authentic plantation houses in St. Lucia. 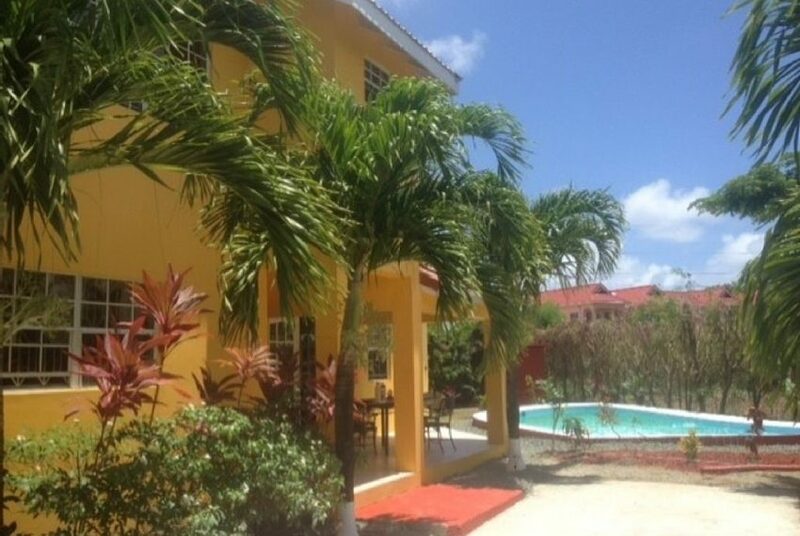 This well maintained property sits on approximately 33,000 square feet of land fully fenced and gated. 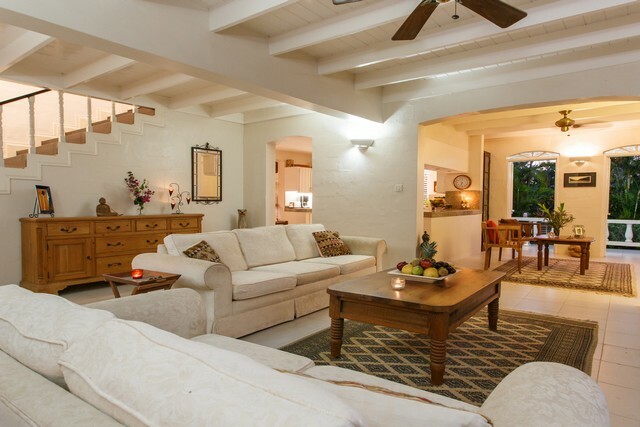 To the front of the house is a mature garden with large lawn areas; to the rear of the house within the fenced garden is a mature wooded area with walkways giving the feeling of being back to nature. 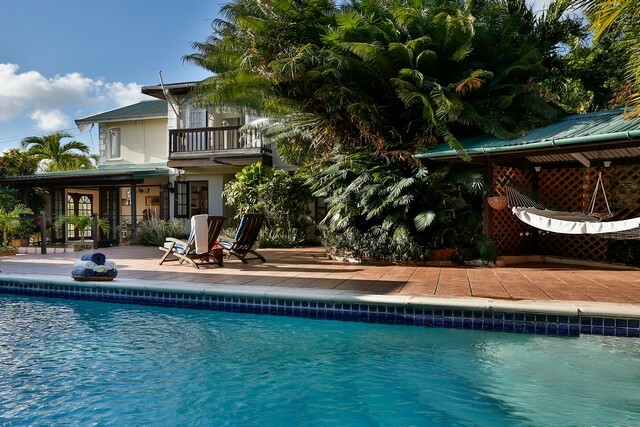 The house is very attractive and boasts large balconies to the front both ground floor and first floor, the open plan living area leads to a very large balcony which opens to the living room through large French windows making this real inside outside living. 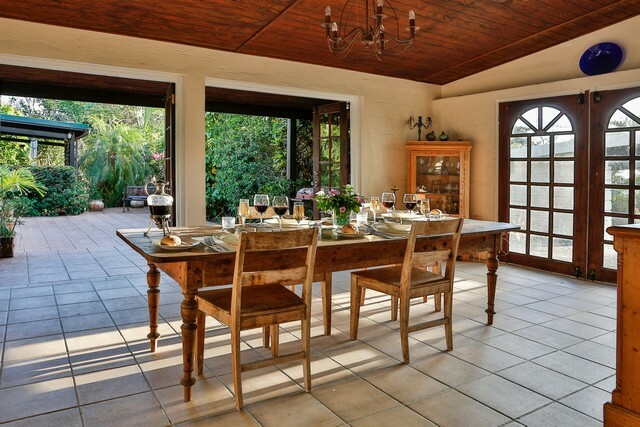 From the kitchen and dining area opens onto a large pool deck with a good size swimming pool and bar-b-que area with covered seating. 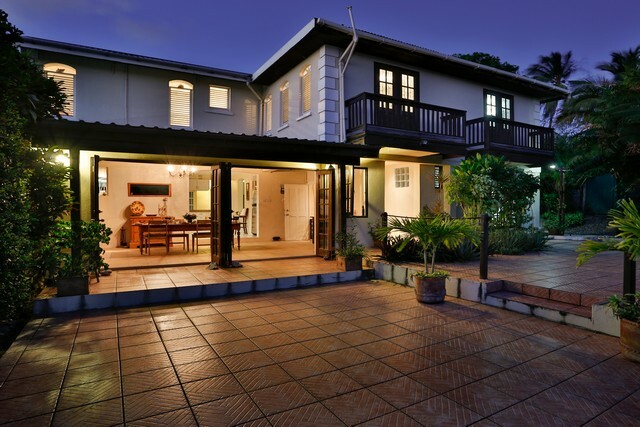 The house comprises 4 large bedrooms, 3.5 bathrooms with air conditioning in each bedroom. 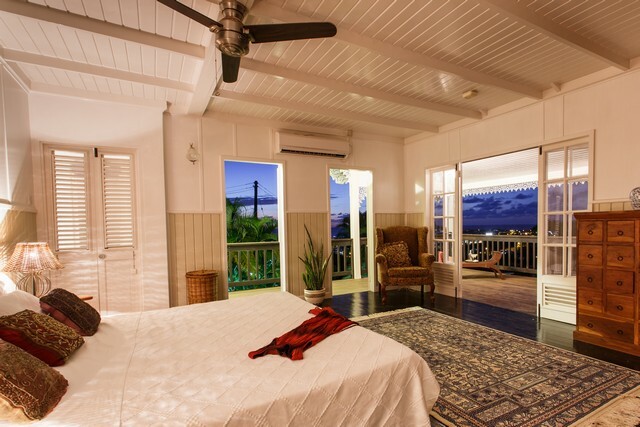 The master bedroom opens onto the first floor balcony. 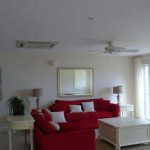 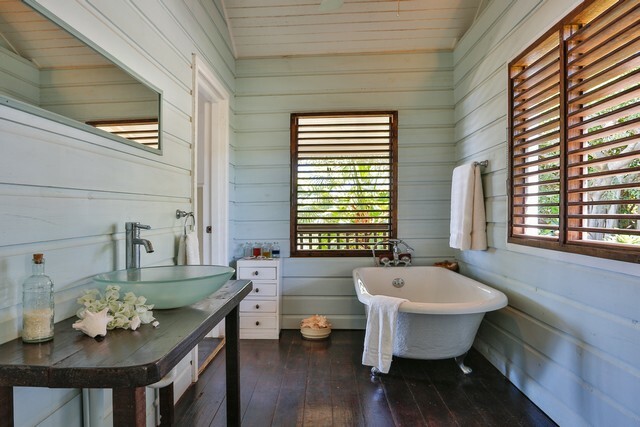 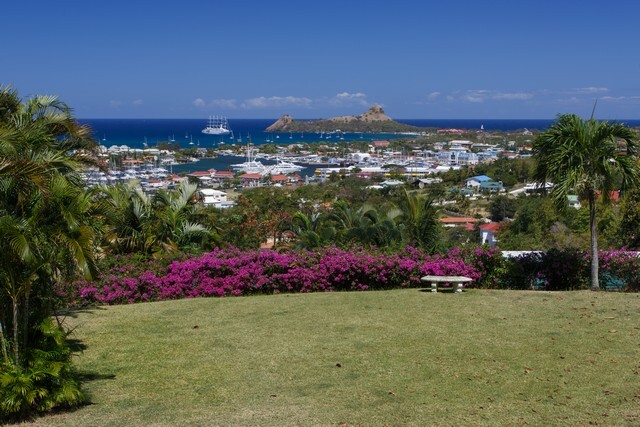 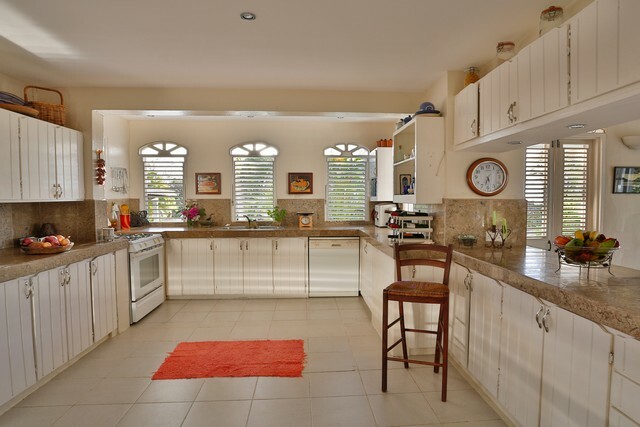 To complement this truly beautiful house is the stunning views of Rodney Bay Marina, Pigeon Point and the Caribbean Sea. 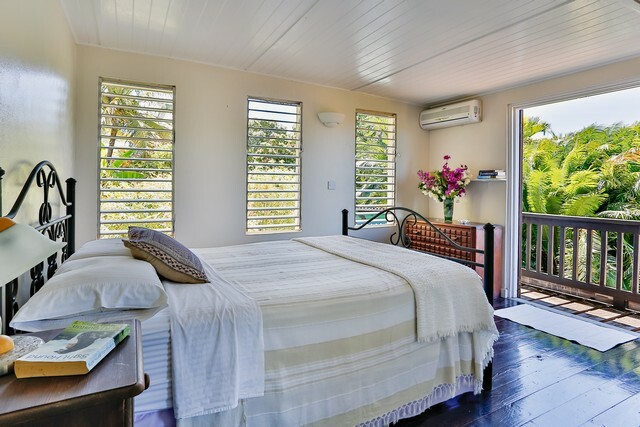 In addition to the above the grounds has a self contained 1 bedroom guest cottage with spacious living area and again stunning views of the Caribbean Sea and Rodney Bay. 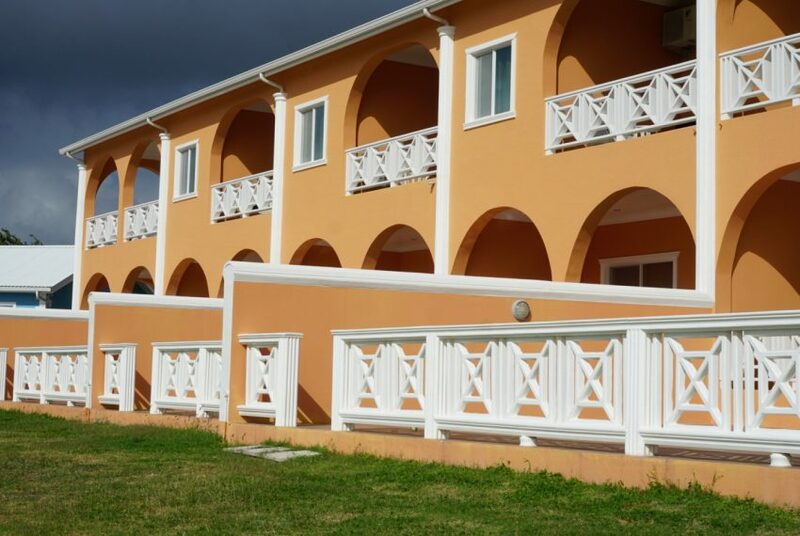 To complement this great investment opportunity the property has a charming 2 bedroom 2 bathroom income generating villa, this villa has ample room for a family, large balconies, swimming pool and bar-b-que area. 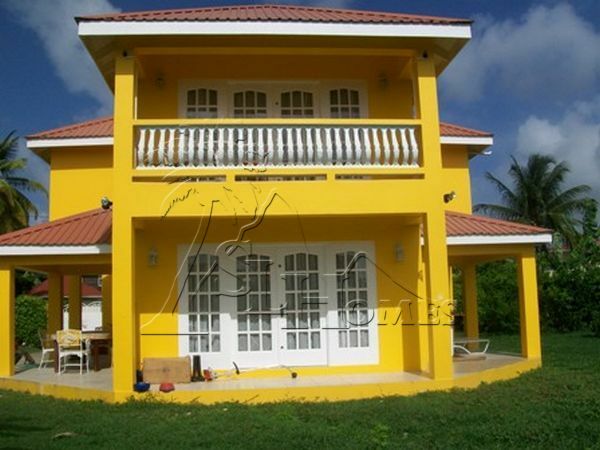 This villa is totally self contained and is fenced and gated and has complete privacy. 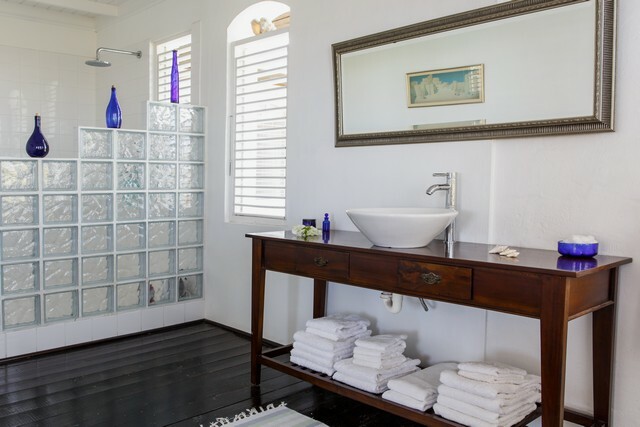 The whole property comprises of the 4 bedroom plantation house with swimming pool, 1 bedroom guest cottage and the secluded 2 bedroom income generating villa with its own pool.